What are your thoughts on this? Prince’s video likeness will appear onstage at the Target Centre in Minneapolis on April 21st. 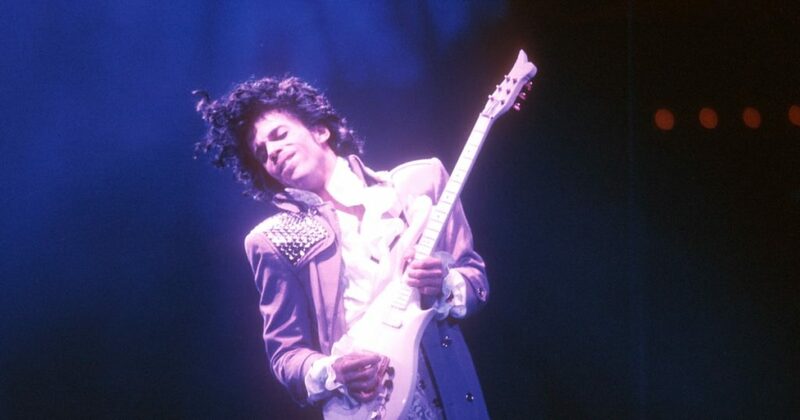 Prince: Live on the Big Screen will include video and audio of “remastered and never-before-released” material. Prince: Live on the Big Screen takes place during a four-day event honoring the memory of Prince, who died on April 21st, 2016 at age 57. You can buy tickets online as of January 20th at 10 a.m. box office.